Audio-Technica is a brand that has relied on solid wired headphone performance, and was a bit late to the wireless party. Nevertheless, the company has made its way into wireless headphones – at all pricepoints. The Audio-Technica ATH-DSR5BT is one of a fairly high-priced variety, selling for a whopping $399. So, what do $400 wireless headphones look like? We’re glad you asked. They look alright. The design is rather plain and bulky. While it is light, the plastic has a bit of a cheap feel to it. This isn’t the best start for the ATH-DSR5BT, nor is the name. But we won’t harp on that too much here. The real selling point should be the audio quality. 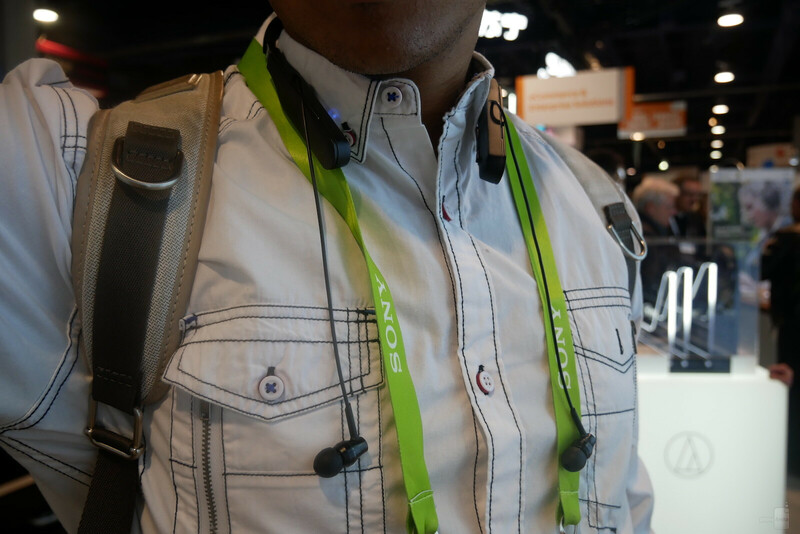 Unfortunately, we weren’t able to test this at CES, but the inclusion of Qualcomm’s latest aptX HD technology should help to put the ATH-DSR5BT’s sound quality among the best in Bluetooth headphones – along with about 60 other Bluetooth devices Qualcomm says share this technology, currently. 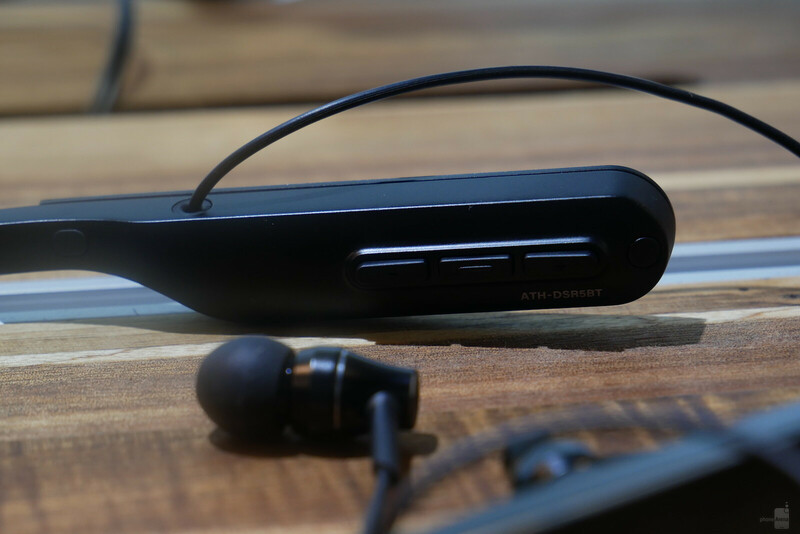 The ATH-DSR5BT offers 8 hours of battery life, though – a relatively unimpressive threshold, considering much cheaper wireless headphones which offer life spans closer to 15 hours. Audio-Technica has been known for good sonic performance, but with underwhelming battery life, a hefty price tag, a name no one can remember, and stiff competition from all price-points, one thing’s for certain: for $399, it better sound good.